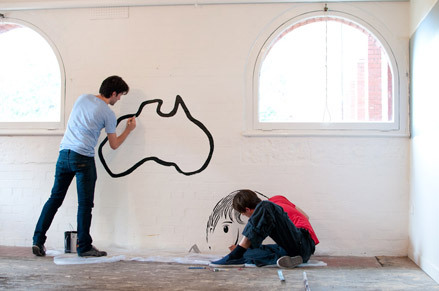 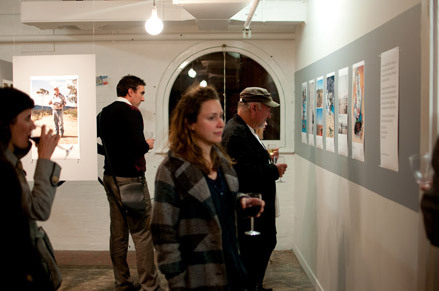 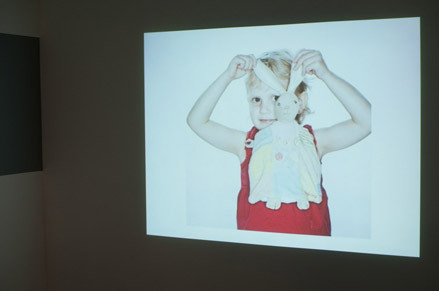 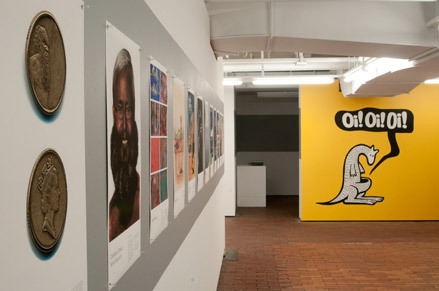 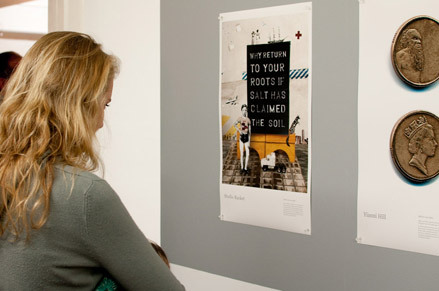 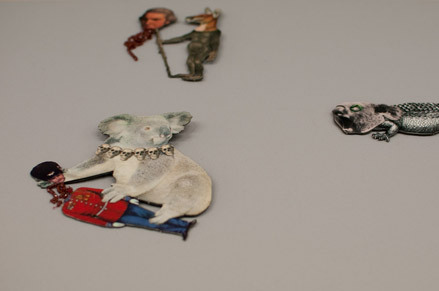 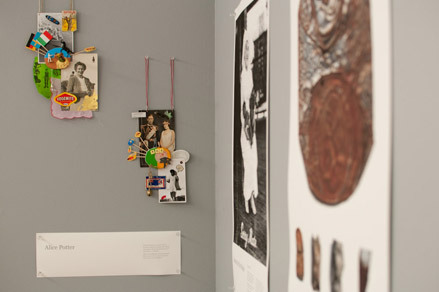 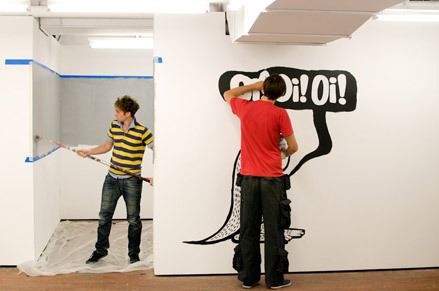 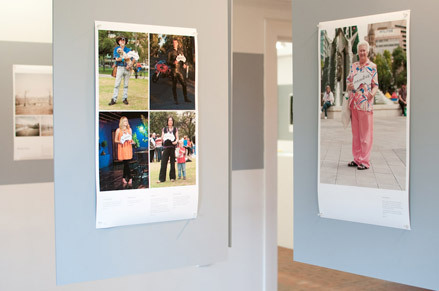 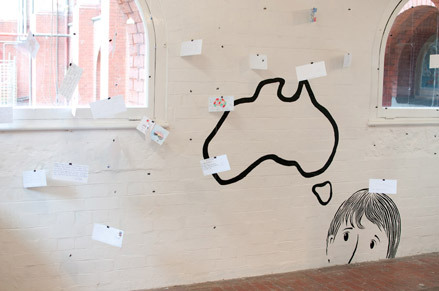 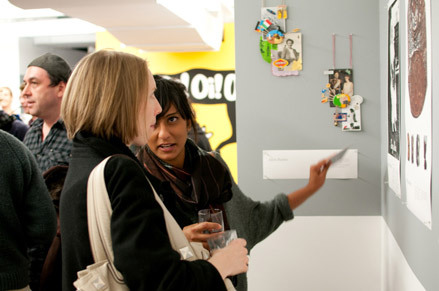 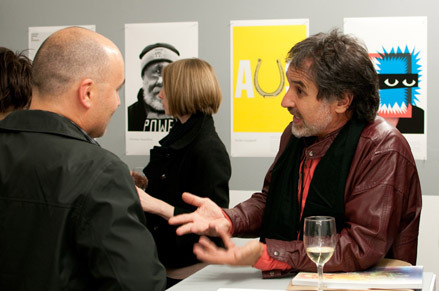 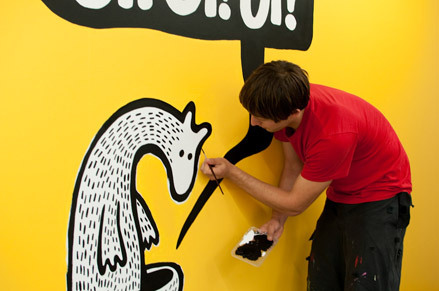 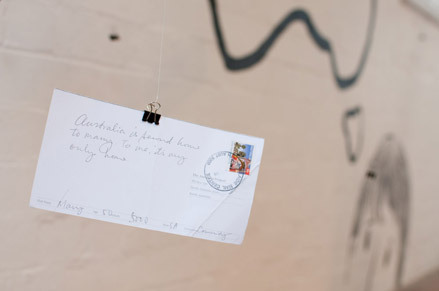 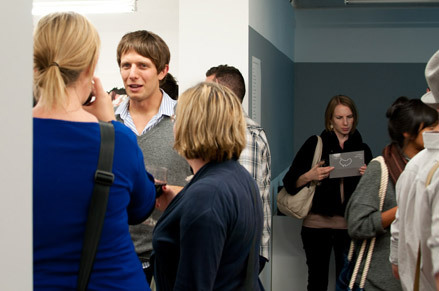 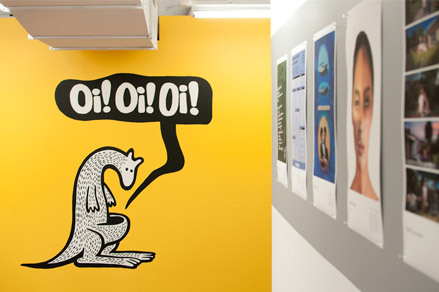 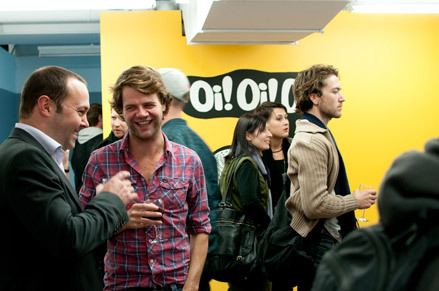 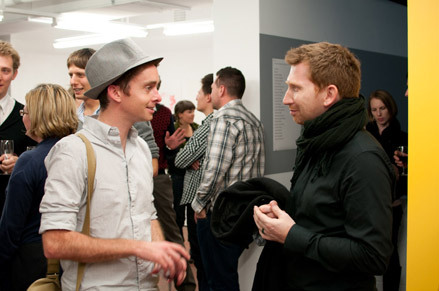 The Inaugural Australia Project Exhibition was held at the C3 Contemporary Art Space in Abbotsford, Melbourne during April and May of 2010. 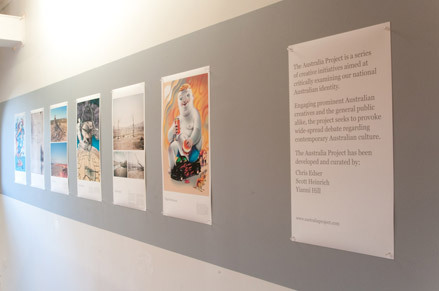 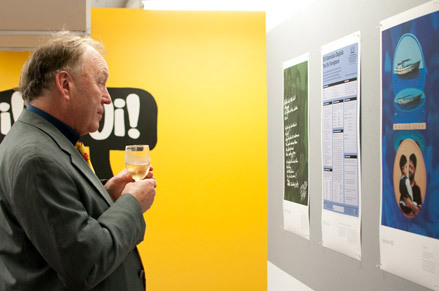 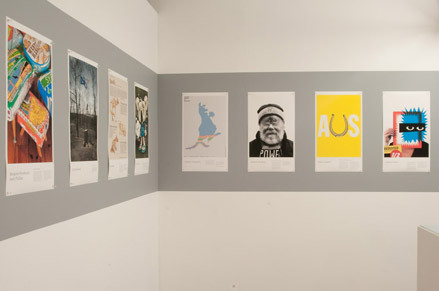 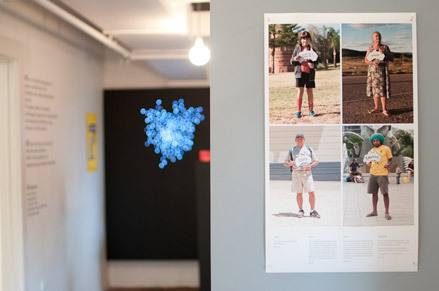 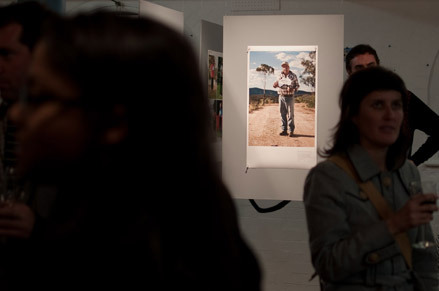 The exhibition launch coincided with the Australia Project's presentation at the AGIdeas International Design Week. 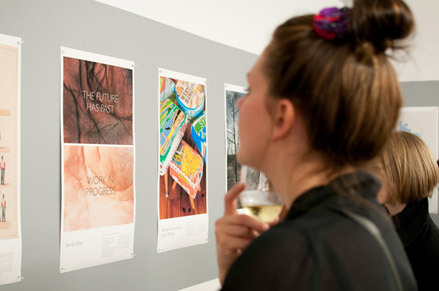 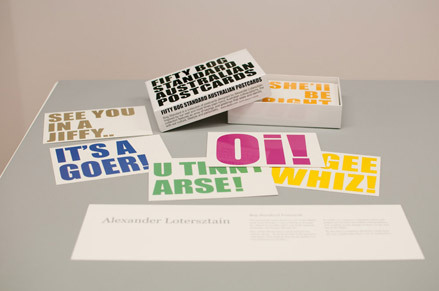 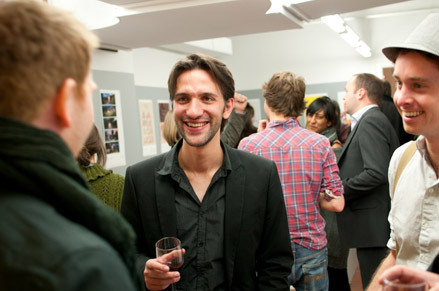 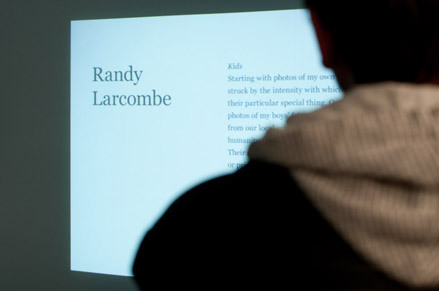 The exhibition included a selection of creative submissions, visions photographs and postcards.